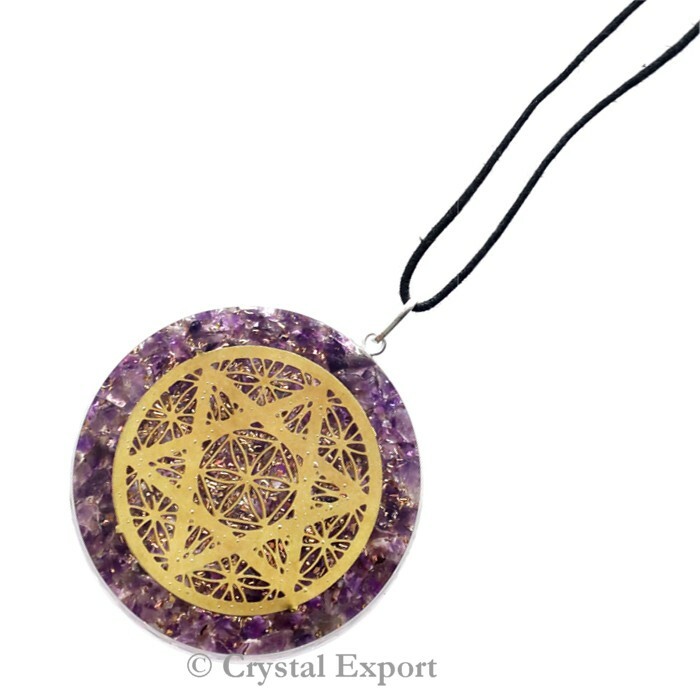 Flower of life Star with Amethyst Orgonite Pendants Big are available in wide range with spiritual activity. Flower of life and amethyst combination helps you to remove the negative energy of life. This amazing pendant looks attractive and glossy. Order online today.